Fertilization refers to the union of the sperm and the egg. In humans, this normally occurs in the Fallopian tube. The terms ‘fertilization’ and ‘conception’ were synonymous until the mid-1960s when certain industries unilaterally and quietly redefined ‘conception’ to mean implantation in the uterus, thus removing the time from fertilization to implantation — about 6-10 days — from the definition of pregnancy. The tiny human embryo up to around 100 cells in size was redefined by this group as a ‘pre-embryo’. The redefining was deemed necessary, because of the failure rates of artificial contraceptives, in order to allow destruction of the early embryo by chemical abortifacients, chemical contraceptives, emergency contraception, and also to allow in vitro fertilization. Pregnancy is the period of time which the embryo, and after eight weeks the human fetus, spends developing in the uterus of the mother. Human development is an amazingly rapid and well-organized process which matures one fertilized egg cell, the zygote, into a fully-formed human newborn child in a relatively short period of time. 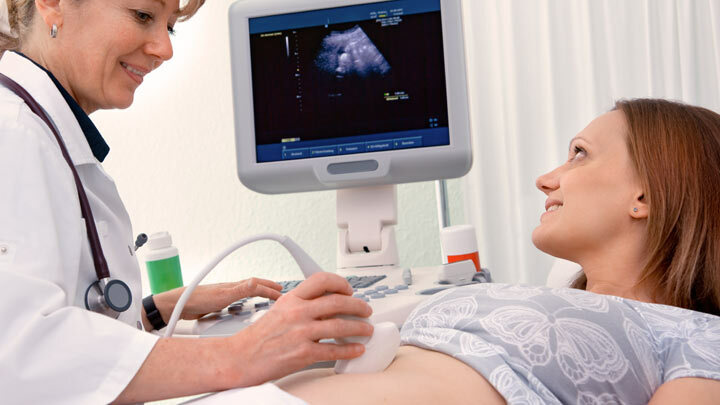 Undisturbed, the human child will naturally ‘terminate’ the pregnancy and be born at about 38 weeks after fertilization (or 40 weeks if calculating from the Last Menstrual Period – LMP). Information on fetal ultrasound, prenatal surgery, support systems, and breastfeeding are included in this section. This section also provides access to much research and many studies about human development in the womb. Technology is allowing the picture window to the womb which is showing the humanity of the child from a very early age, and also showing how much the child learns in the womb.